Customer support is an essential part of any business, but managing a large volume of support tickets can be similar to juggling fire while balancing on a tightrope. 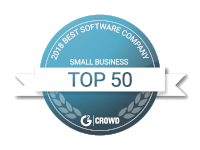 The key is to manage and prioritize customer issues through "ticket triage" which improves efficiency and provides a better experience to your customers while simultaneously reducing support costs. 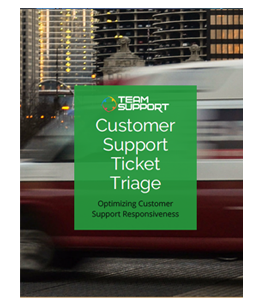 This eBook provides ticket management tips and customer support ticket best practices.